While there are Singaporeans who like the tanned look, there are other Singaporeans who do not favour the look. 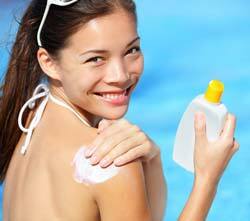 If you belong to the latter group, do not worry because there are home remedies for tanning that you can consider. You do not need to spend so much to relieve your skin of tanning. The first thing that you should do is avoid the beach. If you do not know the healing abilities of lemon juice, it is time that you should be acquainted with it. For your information, lemon juice is perfect for healing a sun tanned skin. Lemon juice has natural bleaching property. 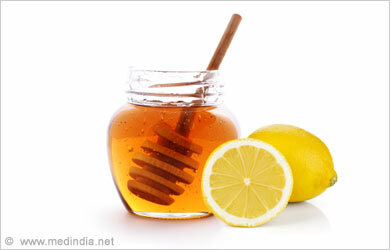 You can apply the fresh lemon juice directly to the affected skin or area. Do this at least thrice a week for faster results. If you have gram flour at home, you should make use of it. Gram flour is perfect for treating sun tanned skin because of its ability to remove dead skin cells. It will surely leave your skin fresh and bright. The market offers gram flour powder. If you want to make a paste, you should pursue it. You only need to mix the powder in water and rub it directly to the affected skin or area. If you are worried about the redness of your skin, you should depend on yogurt. Yogurts are good because it effectively cools the skin. It will tighten the pores of your skin which will reduce its redness. You can apply fresh yogurt directly to your skin. You can even add lime or tomato juice to see better results. If you want a lightened skin after a week, you should utilize aloe vera. Aloe vera is effective in lightening the skin if it is applied daily for the whole week. It will nourish and cleanse the skin which will give you a different glow. Yes, potato can be used for treating your sun tanned skin. Potatoes contain Vitamin C which works as a natural bleach to your skin. It will help relieve the sunburn. You need to peel it first and blend until it becomes a paste. You can apply the paste directly to your skin. Hopefully with these things, your skin will be relieved of the tan. Summer is around the corner. The best way to cool yourself is to go to the beach or pool but you will get a sun tanned skin. If you do not like that, you should stay indoors and enjoy the comfort of your electric fans or air conditioners.